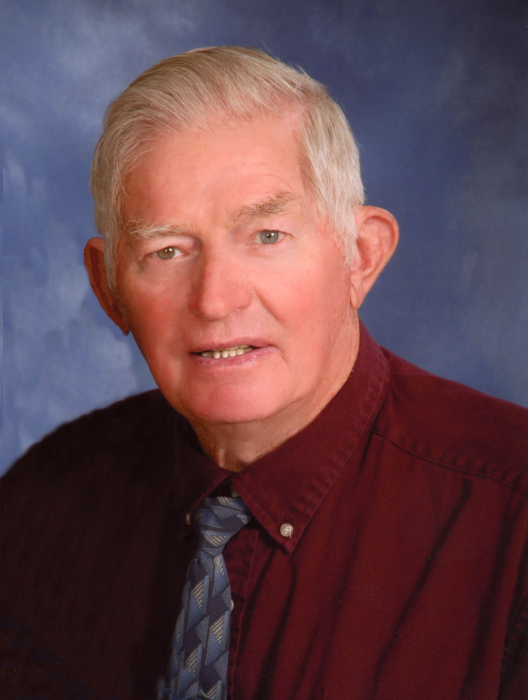 Donald Heimann, 84, of Marthasville, Missouri, passed away peacefully at his home on December 1, 2018. He was born February 26, 1934 to the late Frank and Hilda (Feldmann) Heimann, Sr. in Washington. On February 20, 1971 he was united in marriage to Betty Moellering in St. Vincent de Paul Church in Dutzow. He was a member of the Knights of Columbus, American Legion Post 218 and the Union Carpenter Local 1839. A visitation will be held Wednesday, December 5, 2018 from 4:00 to 8:00 pm at Miller Funeral Home. A Memorial Mass will be held 10:00 am, Thursday, December 6, 2018 at St. Vincent de Paul Church. Burial will be in the church cemetery. Memorials may be made to St. Vincent de Paul Church or Mercy Hospice. He is survived by his wife, Elizabeth “Betty” Heimann, four children; Kenny and wife Dawn Voss of Union, Karla and husband Lonnie Nicholas of Warrenton, Keith and wife Michele Voss of Washington and Kevin and wife Barbara Voss of Washington, five siblings; Louis and wife Mary Heimann of Washington, Mary Jane Heimann of Clover Bottom, Joan and husband Jim Baldwin of Belle, Jeanette and husband Ed Abernathie of Wentzville and Karen and husband Tom Krimmel of Clover Bottom; three sisters-in-law; Marge Heimann, Leanne Moellering, and Doris Krieftmeyer; fifteen grandchildren; Tiffany, Brandi, Shawn, Jason, Kayla, Dylan, Baylee, Brooklin, Kyle, Stephanie, Ashley, Brendin, Kirsten, Payton and Blake, fourteen great grandchildren, nieces, nephews, other relatives and many friends. He was preceded in death by six siblings; Norbert Heimann, Frank Heimann, Marvin Heimann, Roland Heimann, Dorothy Flippen and Lorraine Beste; two brothers-in-law, Bernie Moellering and Harry Krieftmeyer.